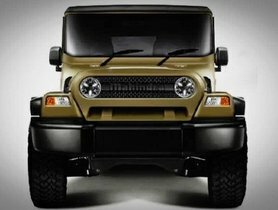 Mahindra has introduced the special edition Mahindra Thar Adventure Series in South Africa. 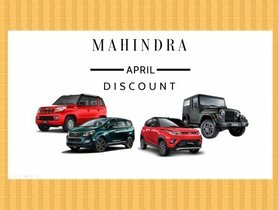 It is the same as the normal Thar in India but loaded with off-road features to attract young buyers, especially off-road enthusiasts. 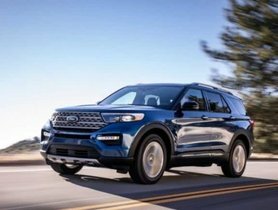 The India-bound Ford C-SUV, codenamed as W605, despite sharing the mechanical specifications with the new-gen Mahindra XUV500, codenamed as W601, will have quite a few different features with the latter. 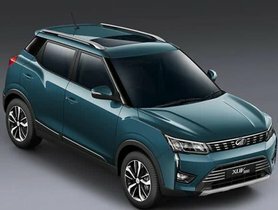 After its launch on February 14, the AMT version of the Mahindra XUV300 will be introduced soon. 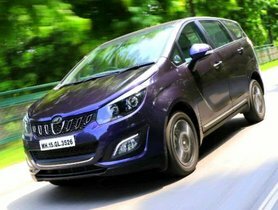 The home-grown automaker is likely to introduce the AMT variant of the Mahindra Marazzo in the Indian auto market ahead of schedule. 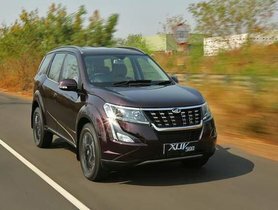 Last month, the Mahindra XUV500 witnessed a historic victory over the Jeep Compass in terms of sales number with the gap being more than double. 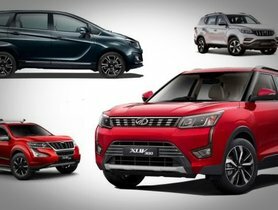 Mahindra XUV300 Convertible is likely to be one of the most awaited models in this niche segment. 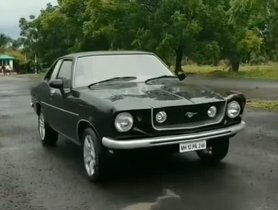 It promises to offer an attractive look to catch the attention on roads. 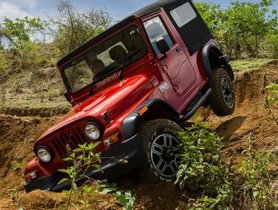 The next-gen Mahindra Thar will be supported by a new platform and will come with a more powerful diesel motor, more modern design but less wheel articulation. 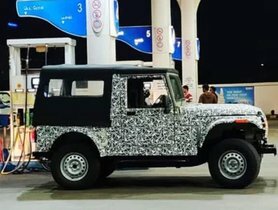 The 2020 Mahindra Thar has been spied again, thereby revealing some important new details about the all-new upcoming off-roader. 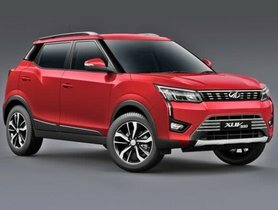 The Mahindra XUV300 will be launched in India on February 14. 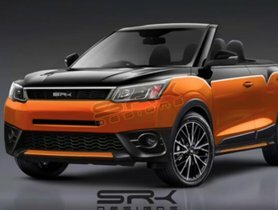 Recently, a demo version of the compact SUV was spotted on its way to a dealership.